Under the Paris Agreement, Canada committed to reducing its greenhouse gas (GHG) emissions to 30% below 2005 levels by 2030, or a target of 523 megatonnes of carbon dioxide equivalent (Mt CO2e). In 2015, Canada’s total GHG emissions were 722 Mt CO2e, which implies that Canada must reduce its GHG emissions by 28% within the next 14 years. Factors such as population size, energy sources, and economic base contribute to highly variable emissions among the provinces and territories. Some Canadian provinces have already reduced their emissions by 30% compared to 2005 levels, namely Nova Scotia and New Brunswick. Climate policies targeting the electricity sector accounted for most of the GHG reductions in Nova Scotia and New Brunswick. A legislated emissions cap for Nova Scotia Power led to increased electricity generation from natural gas and renewables while reducing coal-fired generation. In addition, electricity demand in Nova Scotia decreased 15% from 2005 to 2015 because of decreased manufacturing activity, while shut-down of the Dartmouth refinery further reduced emissions by 1 MT over the same period. In New Brunswick, emissions fell by almost 31% during this time frame because of policies that reduced oil and coal-fired power generation in favour of imported hydro from Quebec and increased wind generation. 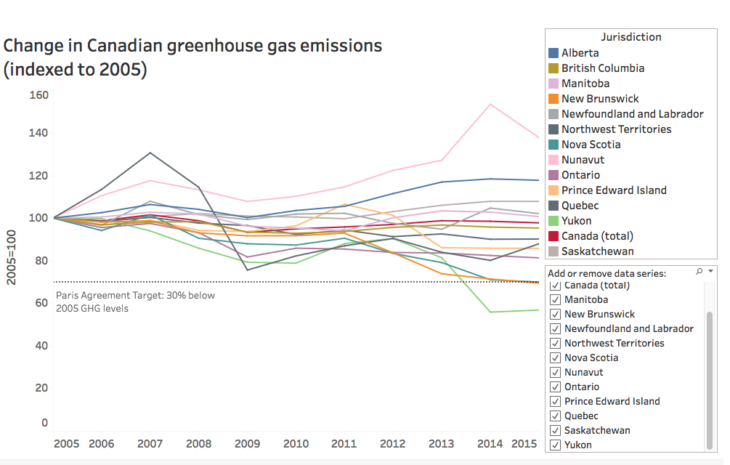 Among the larger provinces, Alberta and Ontario experienced the largest changes in GHG emissions between 2005 and 2015. During that time period, Alberta’s population grew by 26%, significantly higher than the national rate of 11%. This population growth, coupled with increased oil and gas production, led to Alberta’s GHG emissions growing more than in other provinces and territories. Ontario’s GHG emissions declined by almost 20% between 2005 and 2015. This was largely driven by the phase-out of coal, which helped reduce emissions from Ontario’s electricity sector from 31 MT in 2005 to 5 MT in 2015. In addition, the economic downturn in 2009 heavily affected Ontario’s manufacturing sector and resulted in declining emissions from heavy industry. 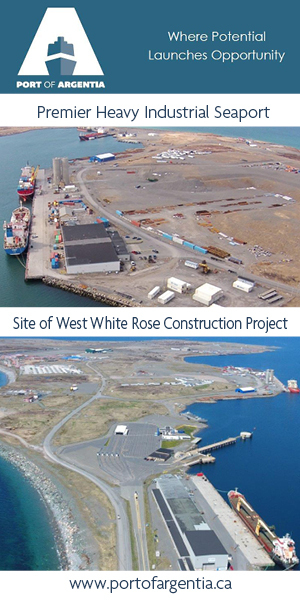 What grants are available in Nova Scotia for converting to heat pumps from oil?